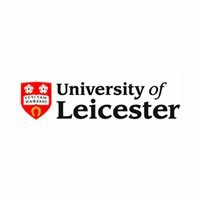 The University of Leicester is a research-led university based in Leicester, England. The main campus is south of the city centre, adjacent to Victoria Park. 16th Jul, 2018 No reviews yet.